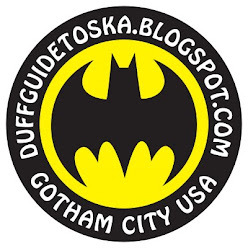 The Duff Guide to Ska: Duff Review: Pama International "Love and Austerity"
Duff Review: Pama International "Love and Austerity"
I've been listening to Pama International's ninth album for weeks now, ruminating about whether or not this is a political concept record of sorts (read on to find out!). 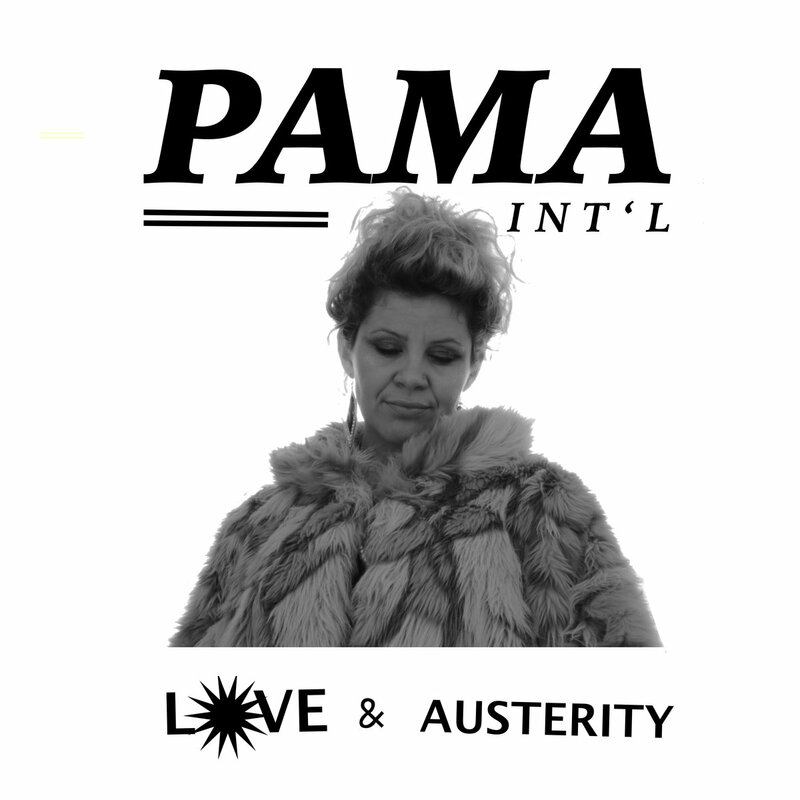 However, during that time, what's never been in question is the sheer excellence of all of the ska-reggae-soul songs contained on Pama International's Love and Austerity. The LP is anchored by two incredible covers that kick off each side: Martha and the Vandellas' "Heatwave" and John Holt's "Man Next Door." The former could be read as a metaphor for climate change, while the latter might be interpreted as being about societal breakdown ("I've got to get away from here/This is not a place for me to stay/I've got to take my family/And find a quiet place"). Even the one catchy instrumental on the album is named "Gasoline" (the literal fuel of our planet's destruction and a prime example of humankind's extreme folly). To this mix, add their original "Austerity Skank," which tries to shake off the gray of the punishing Cameron--and now Theresa May/Brexit--years through PMA: "Hard times have come/Now, hard times be gone/No more illusions/System delusions/Our hard times are done...I'm stepping out to a better place/Tired of all of the lies getting in the way/I just want to be free/With no austerity..."
Even most of the lush love songs on this album (with the exception of "Skies Are Blue"--for now!) are filled with friction, dysfunction, and entropy. Life is passing by a man sleepwalking through his relationship in "Wake Up" ("We spend hours/Worrying about the business/Just to go and miss the sunset...Wake up, my darling/For you are the reason why/I celebrate life every time you smile"). Another couple is on the verge of breaking up in "I Cried Until I Stopped"--she's heartbroken over what must happen (but even her tears have limits)--though by the end of the song she defiantly sings that she'll "never stop loving you." The last track on the LP is a soulful cover of John Loudermilk's 1962 tune "Then You Can Tell Me Goodbye," which on its face is hopeful about a couple's future together, but can't quite push away the reality that not everything lasts ("Kiss me each morning for a million years/Hold me each evening by your side/Tell me you'll love me for a million years/Then if it don't work out/Then if it don't work out/Then you can tell me goodbye").